Tourism technology leaders said in a panel discussion that hackathons have become the new gathering places for programmers and software experts to devise technological solutions to problems in a wide range of industries. 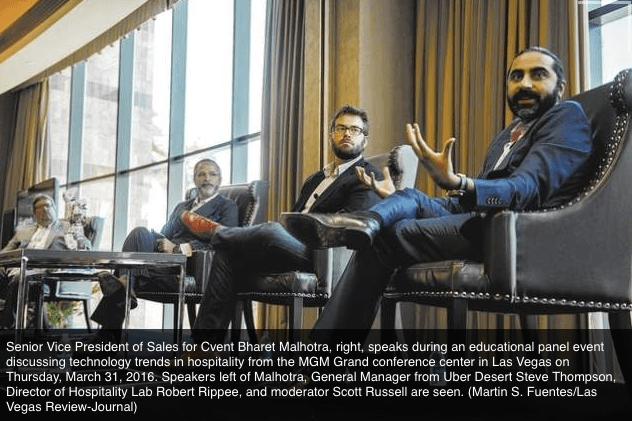 About 100 members of the Las Vegas Hospitality Association learned about hackathons and heard panelists give their views on how technology and automation are changing their industry. One of the underlying messages was how companies on the cutting edge of technology are attracting the millennial audience. Read more about the future of hackathons supported by the hospitality industry in the Las Vegas Review-Journal here.